These buttons provide a touch of color to your outfit.Composition of the cufflinks : 100% silk. Dimensions of button : 2x1.5cm.Composition of cufflinks : metal.Reference buttons : 90-556-HM442. Cufflinks in the shape of a signet ring. 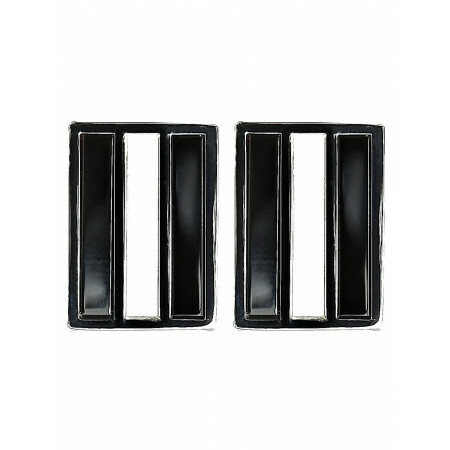 Rectangular with rounded corners.Collar with a decorative frieze.Dimensions of the button : 1.7x1.2cm. 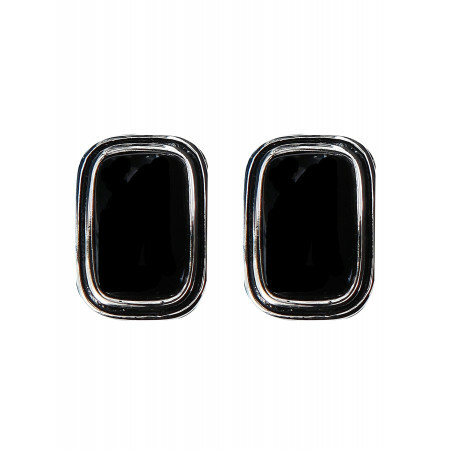 Thickness : 8mm.Composition of cufflinks : black onyx and metal.Reference buttons : 90-556-HS-384B. 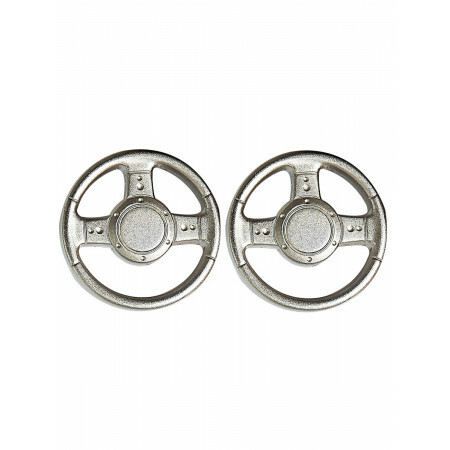 Cufflinks fantasy For lovers of motor sport, go for this button cuff metal imitation sport steering wheel 3 branches. Cufflinks metal grid. 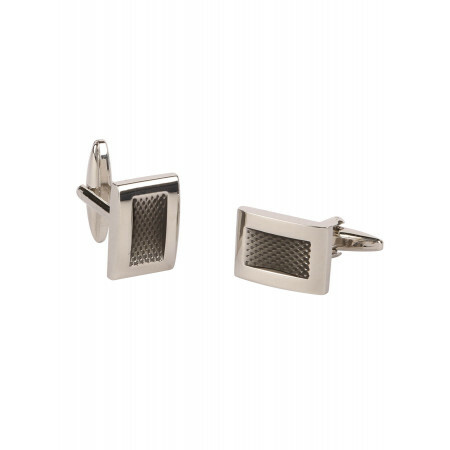 The grid of these cufflinks is brushed metal. Composition of the cufflinks : Rhodium. 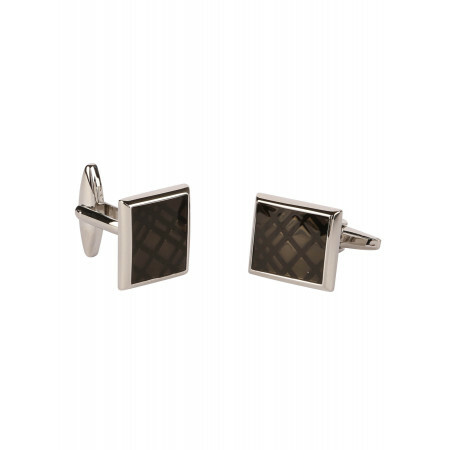 Reference of cufflinks : A5124CL. 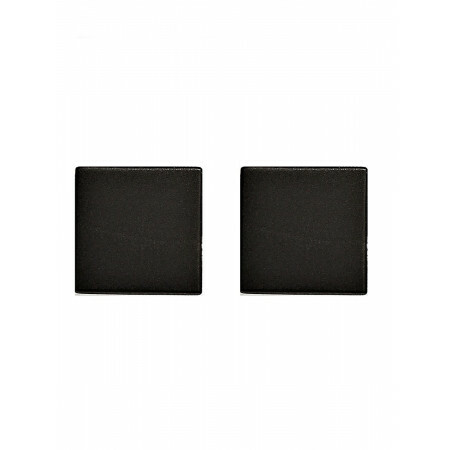 These cufflinks are discreet and classic, with their square black resin. 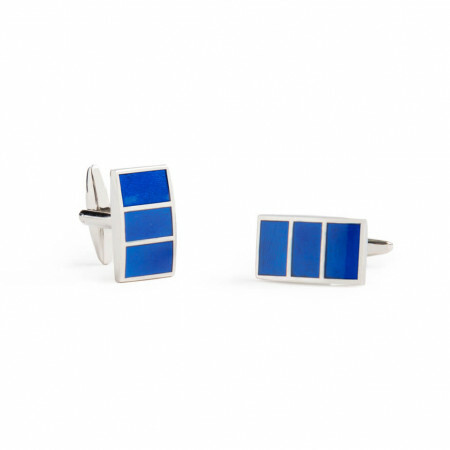 Composition of the cufflinks : Rhodium and resin. 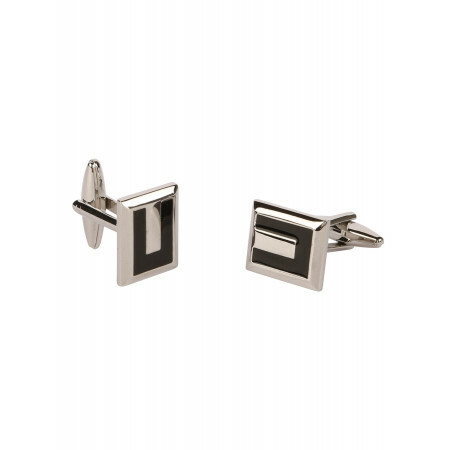 Reference of cufflinks : A5101. 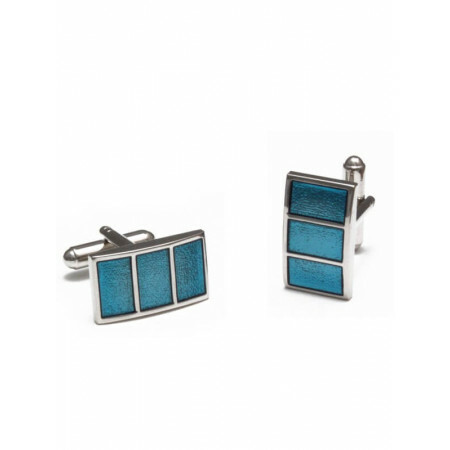 Cufflinks, rectangular, slightly curved metal and resin turquoise blue. The intensity of this color brings a touch of elegance to your wrists and your outfit. The classic cufflinks for the stylish man and his shirts wrist musketeer. Composition of knobs : metal and silk. Reference buttons : 90-556-buttons-coteles. 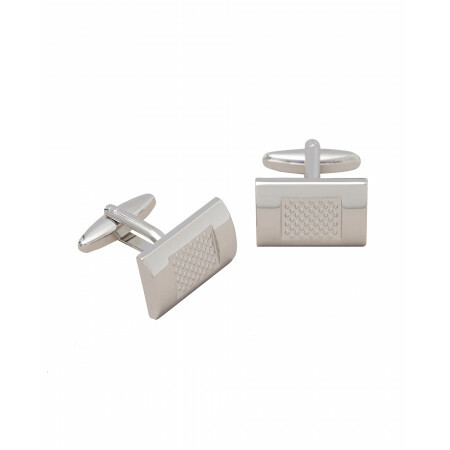 The classic cufflinks for the stylish man and his shirts wrist musketeer. Composition of knobs : metal and silk. Reference buttons : 90-556-buttons-spades. 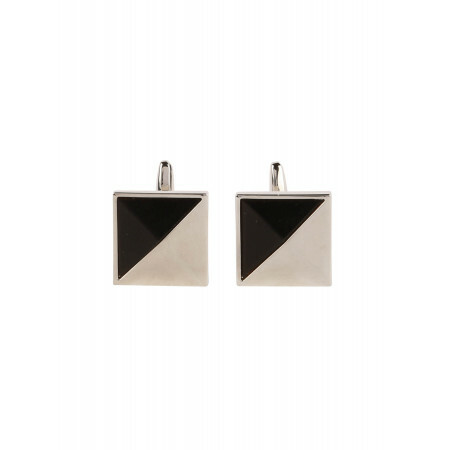 These cufflinks rectangular are inlaid with two sticks of black and a wand imitation mother-of-pearl. Cufflinks-brushed metal. Cufflinks, fancy oval. 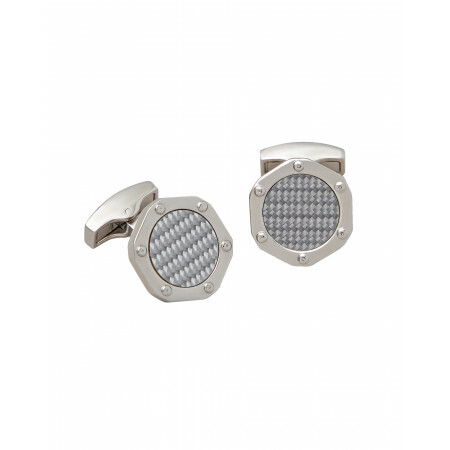 Composition cufflinks : Rhodium. 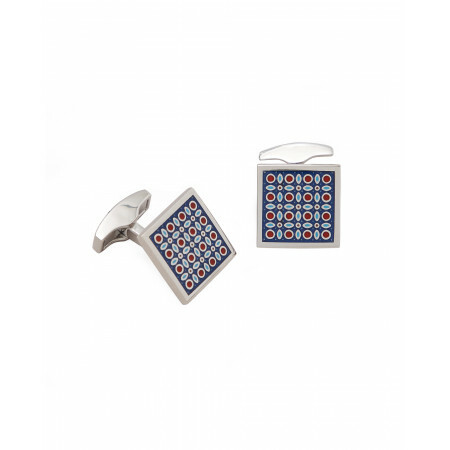 Reference of cufflinks : A5025. Cufflinks in metal in the shape of the trimmings.Dimensions of the cufflinks : 1.5 to 1.8 cm.Composition of cufflinks : metal.Reference buttons : 90-556-HS-392. Cufflinks in metal. 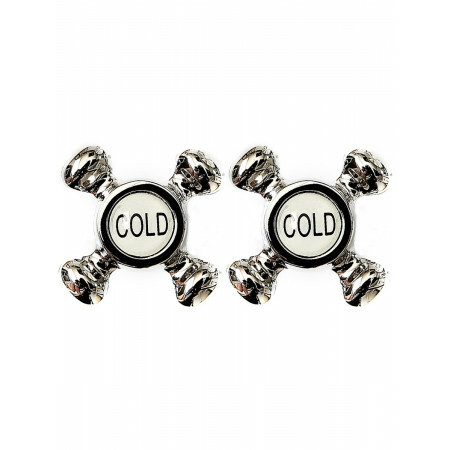 These cufflinks in the form of old water faucets marked Hot and Cold give a little touch of whimsy to your French cuffs. Composition of cufflinks : metal. Reference of cufflinks : 1251. Cufflinks-brushed metal. Composition of the cufflinks : Rhodium. 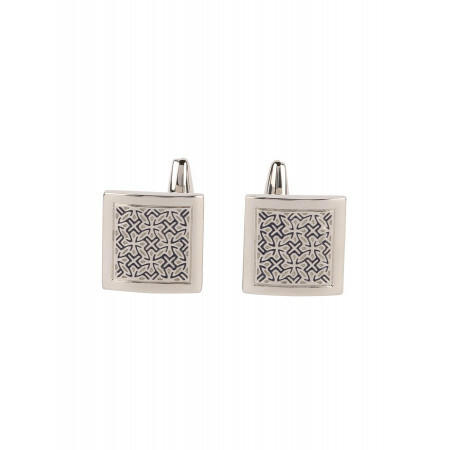 Reference of cufflinks : A5193CL. 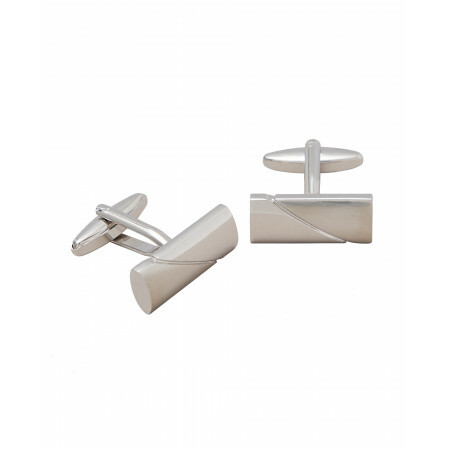 Cufflinks soft pure silk solidAssociated with a shirt wrist musketeer, these cufflinks are synonymous with elegance.Composition of the cufflinks : 100 % silk. 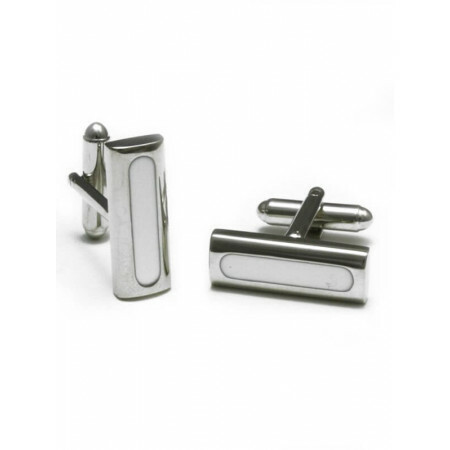 Check out our very large collection of cufflinks and Trimming for wrist musketeer.